Brand: 4sport. Code UNSPSC: 42241705. Code UMDNS: 17859. The reason of the Shin Splints can be poor foot posture. High arch has limited absorption of load. Low arch (flat foot) causes pronation. The tibialis posterior and soleus muscles are too stretched and have to do eccentric work against the pronation. This poor activity causes stress fracutres, increased compartment pressure and “shin splints” in the result. Stressed soft tissues, inflammation, pain, strain, injury prevention – they are really few of the only reasons of using our calf brace. 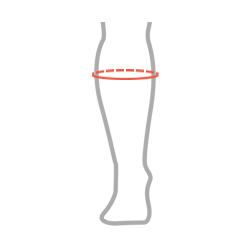 The inside of the calf brace is made of cotton elastic terry that is skin-friendly that proves OecoTex standard 100 certification. 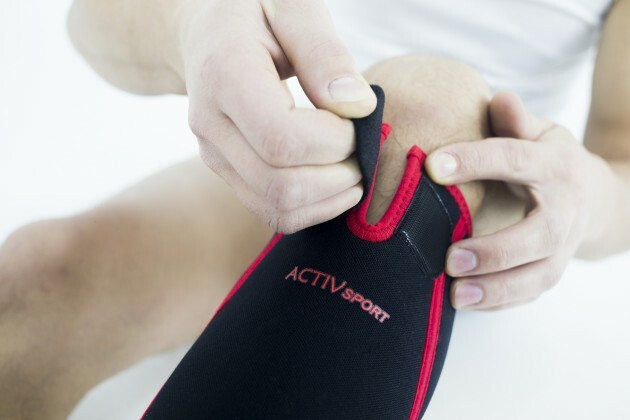 Our shin sleeve AS-PU provides compression what reduces swelling, exudation and pain. 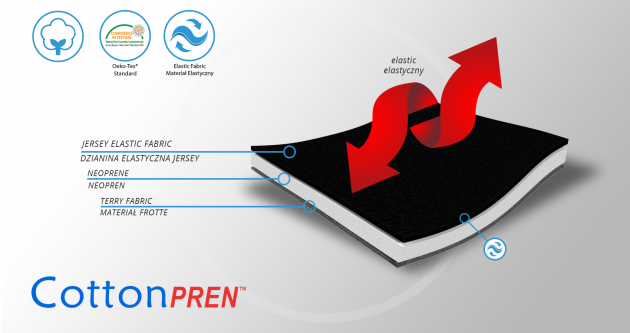 air-flow vented CottonPren keeps moisture out, promotes therapeutic warmth and healing. It improves cellular metabolism what reduces inflammation and oxygenates the muscles. The calf brace is the excellent solution for people training the jogging, dynamic walking and sports with sudden change of direction such as: football, basketball, tennis and dance. Anatomic-shaped sleeve is designed to fit the left or right thigh.